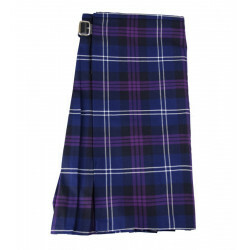 This Royal Stewart tartan kilt fastens with two metal buckles and has pleats on the back. 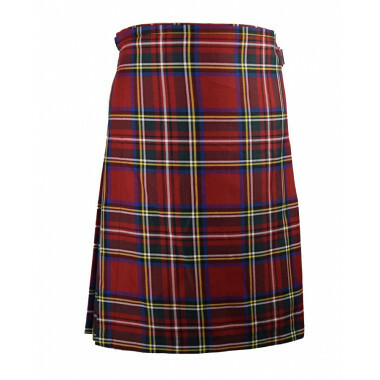 Comfy and light, this versatile poly-viscose kilt may be worn as an everyday outfit or part of a costume for special celebrations. As Party Kilts run large, we advise ordering one size down your actual size.